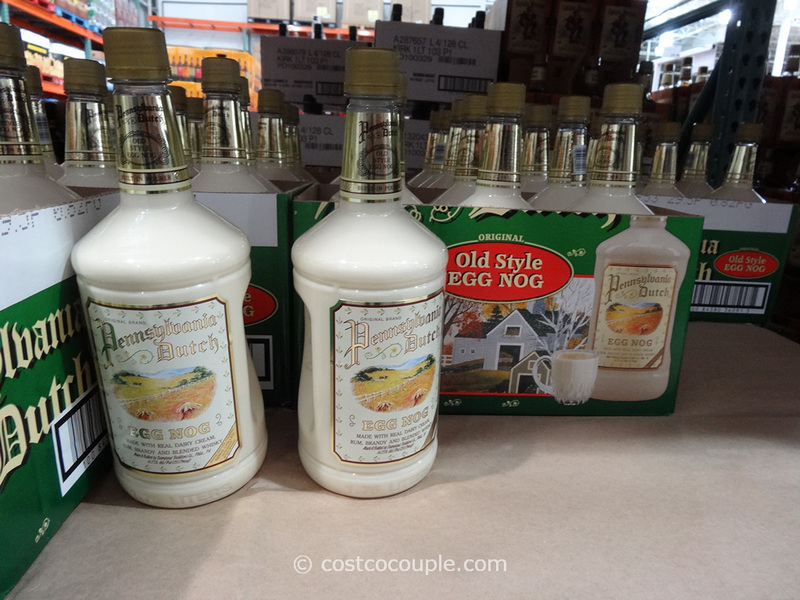 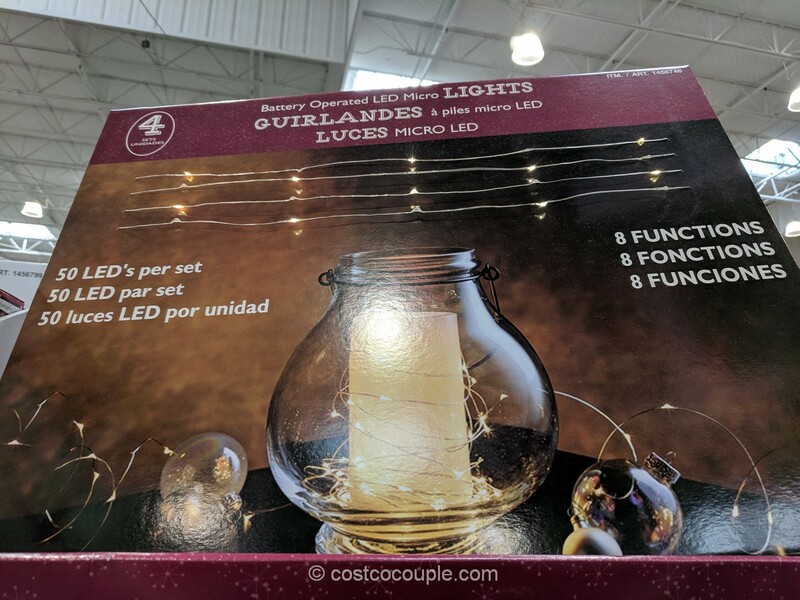 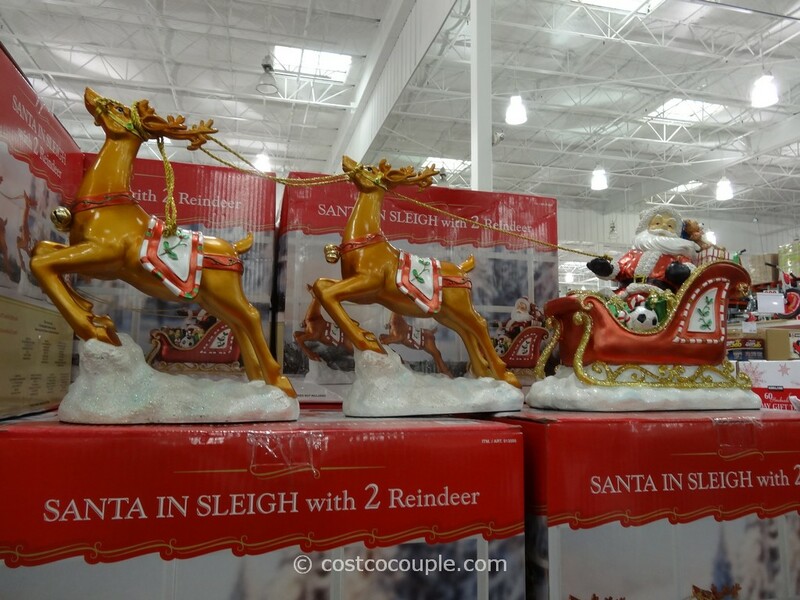 Halloween decor has arrived at Costco! 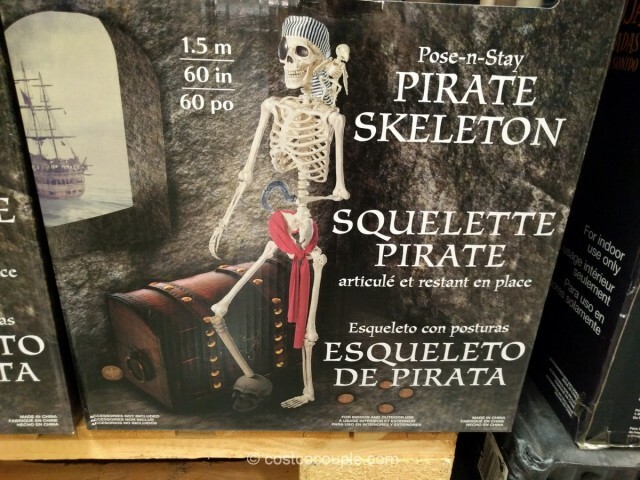 The Pose-n-Stay Pirate Skeleton is among a few other Halloween pieces spotted in the store. 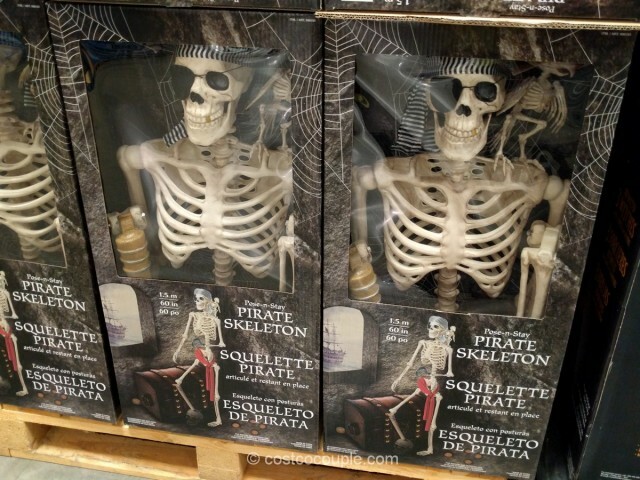 This year’s 60″ pirate is just slightly different than the regular skeleton we’ve seen in Costco in previous years. 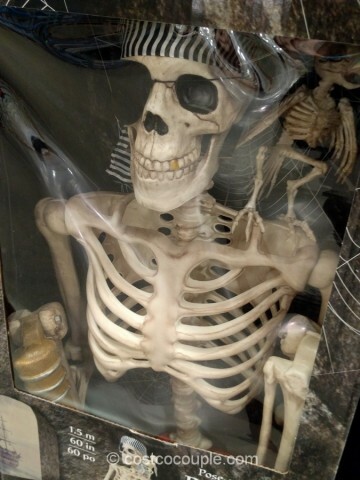 Just like other years, this skeleton is poseable and have joints that hold a lifelike position. 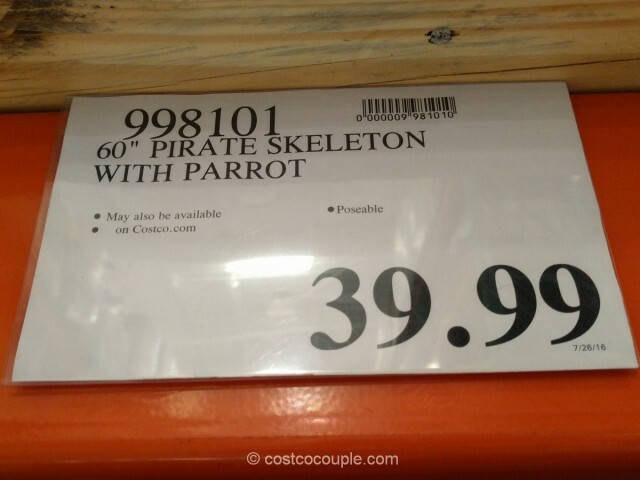 The Pose-n-Stay Pirate Skeleton is priced at $39.99.